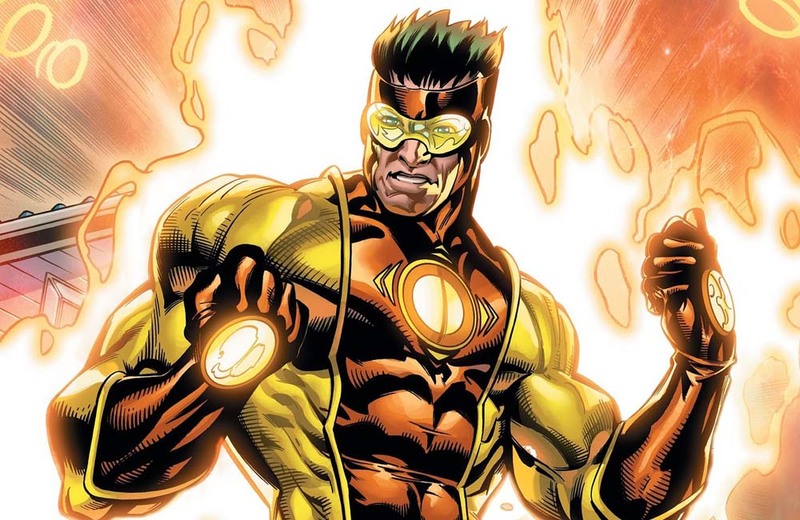 Florida sends in Captain Citrus to save orange juice. Toys “R” Us Canada celebrates 30 years of never growing up. Winnie the Pooh’s Top 5 Tips for a Happy Life. Commodore 64 Book: A Visual Commpendium hits the shelves. World’s largest Harry Potter collection of 3,097 items wins place in the Guinness Book of Records. TTPM’s People’s Play Awards 2014 is now open for voting. Check out this video footage of Mark Twain.